Park Place Inn is a charming boutique hotel within easy walking distance of the bars and restaurants of Jasper. The 14 spacious rooms have a homely feel with dark wood floors and traditional features such as claw foot bathtubs add a heritage feel. Additional facilities include secure underground parking and although there is no restaurant on site, staff are happy to recommend local dining options. 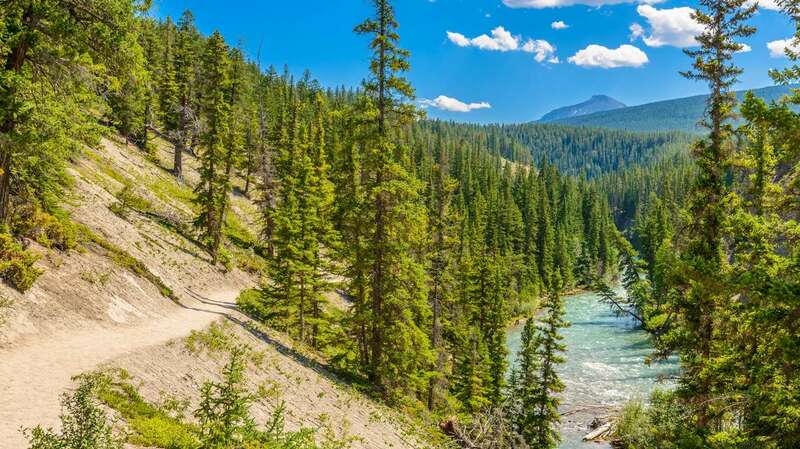 Located in the heart of the alpine town of Jasper, within Jasper National Park and amidst the towering peaks of the Canadian Rockies. This is a charming and centrally located place to stay with friendly staff and all within easy striking distance of the Rockies.